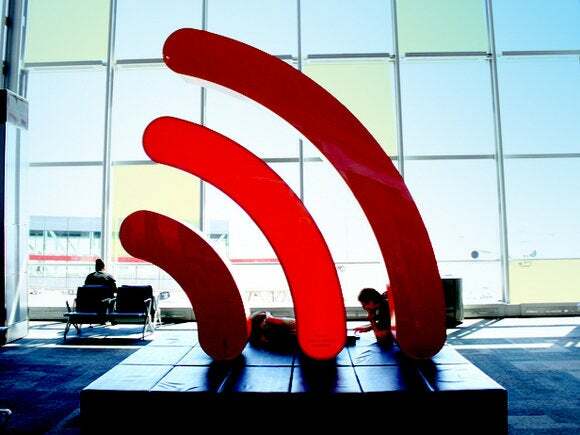 On Wednesday, the Wi-Fi Alliance launched its certification program for IEEE 802.11ac Wave 2, a technology that’s been on the market for more than a year. Wi-Fi Alliance (WFA) certification will ensure that Wave 2 products can work together no matter who made them. The group says this will help make the new technology a mainstream success. Qualcomm, which has been selling Wave 2 chips since last year that are now Wi-Fi certified, agrees. The first Wave 2 access point hit the market in 2014. But the new technology didn’t break 5 percent of the market, measured by revenue, until the first quarter of this year, according to IHS Technology. Its survey found Wave 1 made up more than 70 percent of sales. And according to Dell’Oro Group analyst Chris DePuy, the major Wave 2 vendors have been shipping only in the tens of thousands of units per quarter. The very performance boost that makes Wave 2 better may also be holding it back, because individual access points can now go well above 1Gbps. Feeding that much data back into a wired Ethernet switch takes either 10-Gigabit Ethernet ports, which in most cases means higher-grade cables, or a new generation of ports that can run at 2.5GHz or 5GHz. Getting enterprises to make either leap will take time. If the latest spec is really a half-step and is up against a newer technology coming so soon, why did certification come so late? WFA says it starts certifying new technologies when users need them. But the consolidation of the Wi-Fi chip industry may also have affected the timing, said Mark Grodzinsky, senior director of product management at Qualcomm. Where there used to be many silicon vendors making chips for Wi-Fi, now there fewer vendors making chips for more types of networks. That may make it harder to find the multiple vendors needed for meaningful interoperability testing, he said.